Our goal for year one is $300,000. Please join the Community Animal Rescue Effort (C.A.R.E) in building a brighter future for homeless companion animals. C.A.R.E. is working to enrich the humane traditions of the North Shore with a permanent rescue and Adoption Center for unwanted dogs and cats, puppies and kittens. 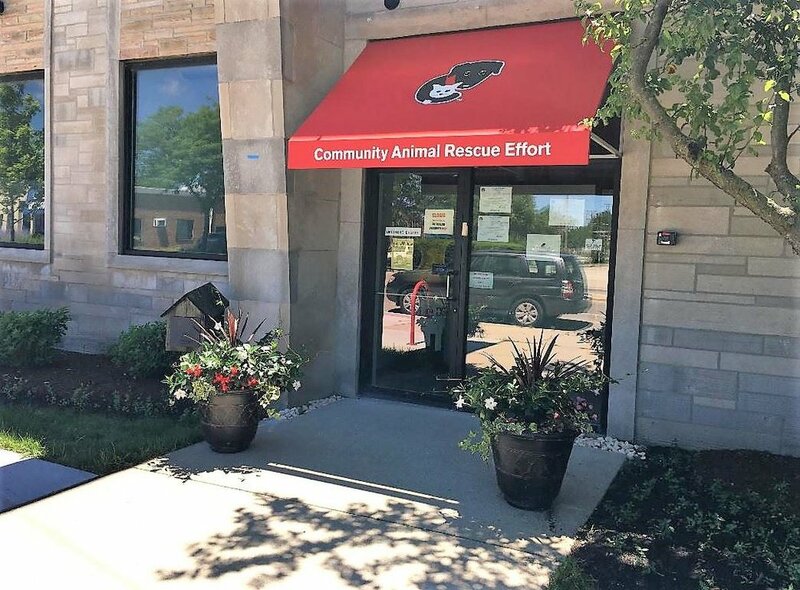 C.A.R.E has laid the foundation for achieving this goal by purchasing and renovating a building in the heart of Skokie at 4927 Main Street. The purchase of the building was made possible by the contributions of devoted donors over the course of a decade, a committed volunteer team holding hundreds of fundraising events, and C.A.R.E.’s careful fiscal management. To take the next step — to get from hope to home for C.A.R.E. and so many needy pets — we are inviting others who share our commitment to be part of creating a new compassionate animal shelter for the North Shore that rescues neglected companion animals and adopts them into lifelong homes. Together we can transform C.A.R.E.’s new home to create a permanent legacy to the humanitarian values and spirit that makes this shelter possible. All donations for the capital campaign of $500 or more will be included on a permanent display at the new building. And, C.A.R.E. is honored to provide opportunities for donors to honor beloved pets and pet lovers or to show their own support for C.A.R.E. 's humane work through naming opportunities at the new adoption center. For all large donations or to secure naming rights, please contact Gail Lovinger Goldblatt at gail@CAREnorthshore.org or 847-602-5067.